DECEMBER BONUS Get a free Taco Truck Fun Kit in December! You will receive a bonus Taco Truck Fun kit ($23.90 value) by Christmas Eve to put under the tree, at no extra cost. Your regular subscription term, including shipment of a binder if you have ordered one, will begin in January. Coupon code "DECEMBERBONUS" will be automatically applied at checkout! 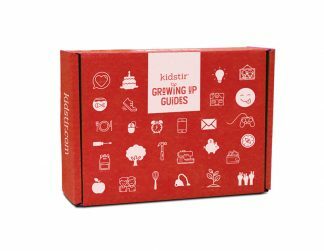 For kids who have gotten our Happy Cooking Kits before, please select a Custom Returning Subscription so your little chef can build his or her Cookbook without getting any duplicates.